Nota : Jumlah penerbitan adalah berdasarkan rekod 5 tahun terkini. Jumlah penyelidikan adalah berdasarkan rekod geran berstatus aktif. wan aida wan mustapha , (2019). Development of methods used in the extraction of avocado oil. - European Journal of Lipid Science and Technology. .
nor aniza binti azmi , noorazrul azmie bin yahya , nani adilah binti suhaimi , hanani binti abdul manan , (2019). How many roads must a Malaysian walk down? Mapping the accessibility of radiotherapy facilities in Malaysia. - PLoS One. .
mohd. sahaid bin kalil , (2019). Continuous butanolfermentation of dilute acid pretreated de-oiled rice bran by Clostridium acetobutylicum YM1. - Scientific Reports. .
siow kim shyong , (2019). Influence of sintering environment on silver sintered on copper substrate.  - Journal of Materials Science: Electronic Materials. .
tiew kian ghee , shahrom binti md zain , noor ezlin bt. ahmad basri , (2019). Comparative study on recycling behaviours between regular recyclers and non regular recyclers in Malaysia. - Journal of Environmental Management. .